Carlo has been consulting for the past 6 years providing consulting services to organisations in Skills Development Facilitation, Training Provider Accreditation, Employment Equity Plans, Assessments of Accredited Training Programmes, Learnership and Internship Implementation, Leadership Development Programmes and other related Organisational development services. 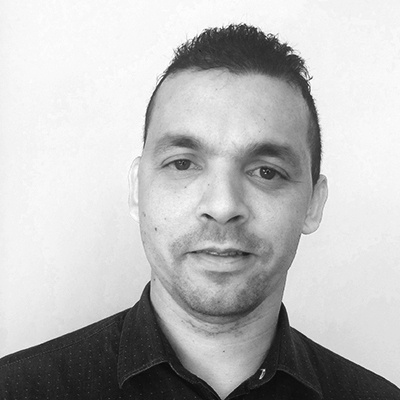 Carlo gained further experience in the private sector assisting organisations with the accreditation process and quality assurance requirements prescribed by the SETA’s. During this time, Carlo was responsible for Facilitation of Training Interventions in the fields of Management, Leadership, Business Administration and Customer Management. He managed the Quality Assurance Department at In Tuition, and was promoted to General Manager in 2009. Carlo received the Skills Portal Award for Service Excellence, and was recognized for his contribution to the Training Provider Community. In 2010, Carlo started Carlo Visser Skills Consultancy, working closely with ITISA on various Organisational initiatives – in 2016 CVC merged with ITISA, and Carlo became a partner.